Blend in, obscure your profile! Disguise your presence in search of game, big or small. This stealthy Sniper Veil was originally made to cloak special forces operatives from enemy detection. 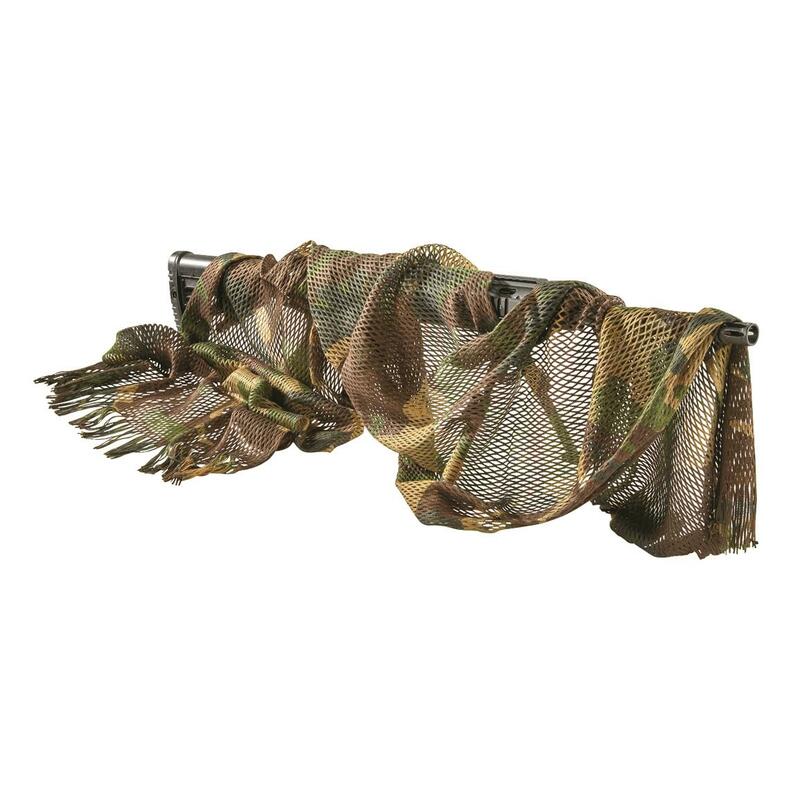 Lightweight and packable, use yours for covert missions against deer, turkeys, waterfowl and more. Plus it just looks cool for your collection. Made to Italian military specs! Italian Military Surplus Sniper Veil, New is rated 4.5 out of 5 by 4. Rated 4 out of 5 by TomC from Great Scarf For Tacticool Mall Ninjas This Winter These are brand new and VERY well made - they remind me of Italian designer products -- like a Gucci leather wallet or a Ferrari. And just like you would not choose a Ferrari when you need a 6x6 cargo truck, this sniper veil looks and feels more like it belongs on a mannequin with a Beretta sniper rifle and tailored ghillie suite in a designer salon rather than out in the muck and mire of a battlefield. 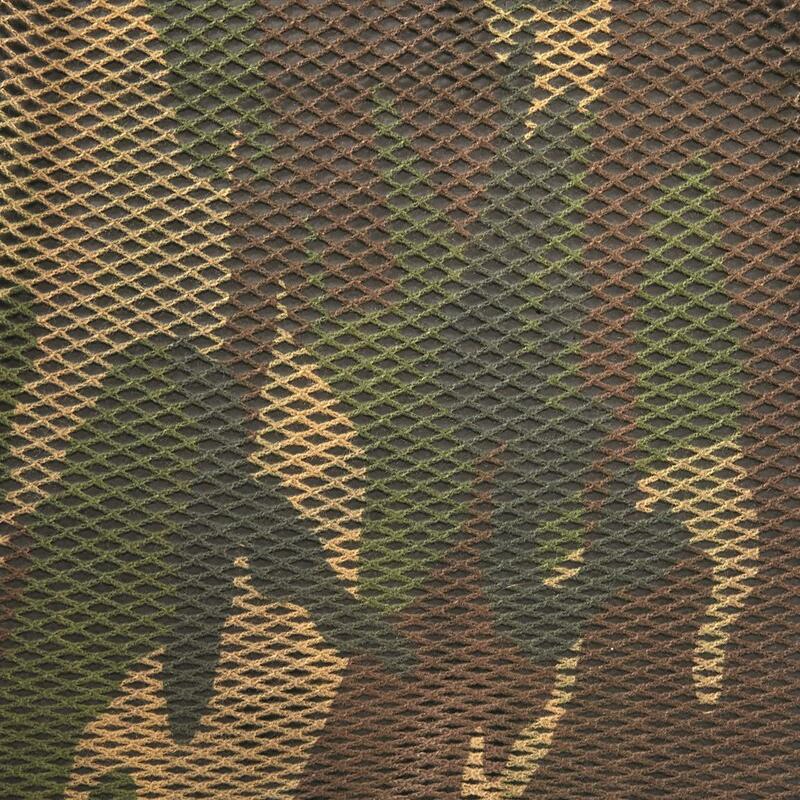 The colors are correct for woodland camo but they seem a bit deep and rich (not bright, but strong greens and browns). The veil matches the dimensions given in the description, but due to the diamond shaped mesh it easily stretches -- the stretchiness makes it likely to snag, but also provides a lot of give if it does snag.For practical use, this would not be my first choice among the several "Sniper Veils" that Sportsman's Guide carries, but as a collector item or fashion accessory it is absolutely first class. Rated 5 out of 5 by RB in GA from Really nice camo veil As the title says, really nice veil in great shape. Like it so much I'm buying a second. Runs Bigaria-label="A rating of 1 means too small, a rating of 5 means too big, a rating of 3 means true to size. This items average rating is 2.4.